Introducing The Point at Emerald City by ELAD. 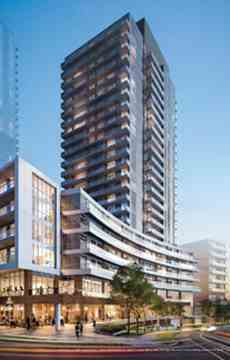 A celebrated landmark condominium in the prime Fairview Mall community in North York. 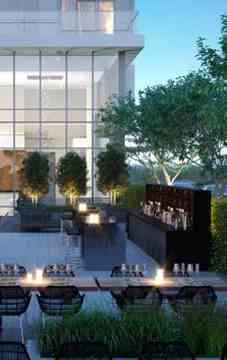 Anticipate exceptional living spaces and amenities set within an elegantly envisioned ambience. - Easy access to the DVP and 401 Highways. 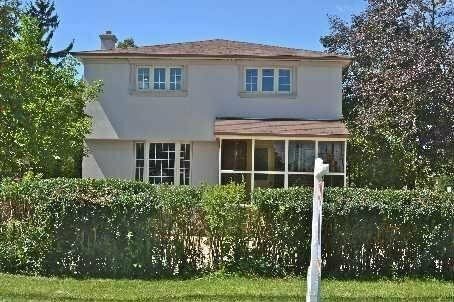 - Short walk to the Don Mills Subway Station. 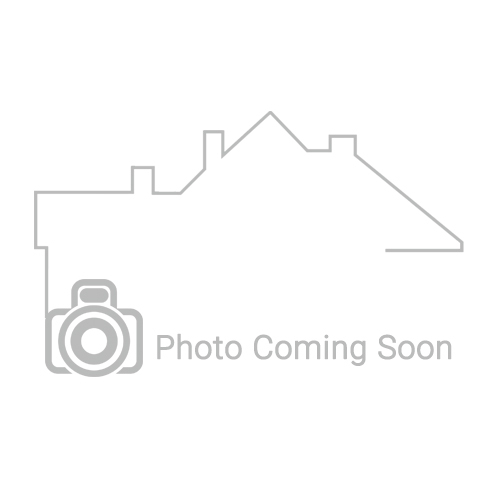 - Walking distance to Fairview Public Library. - Many nearby restaurants. Over 15 restaurants located in CF Fairview Mall. - An abundance of brand stores at CF Fairview mall. - Cineplex Cinemas Fairview Mall is close-by. Emerald City’s The Point will be an eye catching destination in North York. This is a condo development by Elad Canada close to Sheppard Ave and Don Mills Road, Toronto. It is a short walk to the Don Mills subway station and you will be exploring the city in no time. You can take a walk to the Fairview Public Library to find your perfect book or to the brand new aquatic centre next to the Parkway Forest Community Centre to swim.